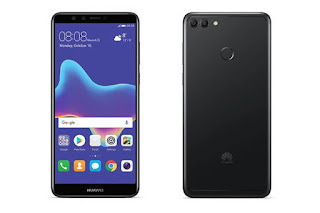 The new Huawei Y9 (2018)is now officially available for purchase and it comes with cool features and specifications. 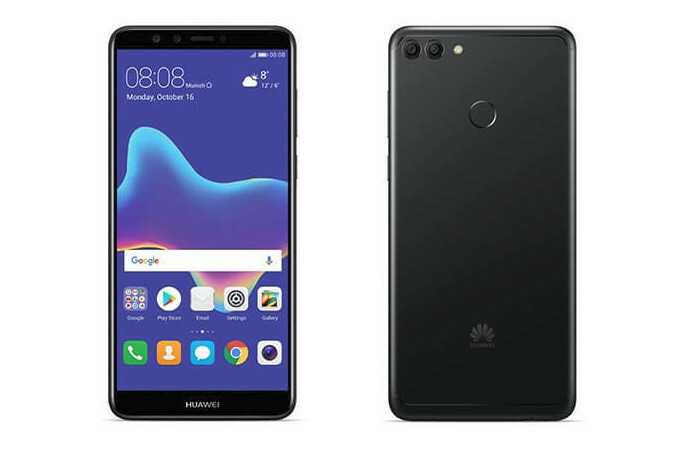 The phone comes with 400mAh battery, android 8 Oreo, and 3GB RAM. What I mentioned above are some Cathy specs and features. The phone costs $243.76 price. It supports a non-removable battery, Processor Type: 64-bit Octa-core 2.36GHz Cortex-A53.